Leary and Wence's probate lawyers have the professional experience people trust with their will and probate needs. The firm's main area of concentration is the small estate affidavit procedure offered as an alternative to probate. 7764 E. San Miguel Ave. Specializing in small estates; small estate affidavit procedure and general probate matters, including litigation. Our firm's attorneys are experienced in the area of probate and small estate administration, including the small estate affidavit procedure. We offer a free initial consultation and flat fees on certain probate matters, including the small estate affidavit procedure. Ms. Leary has over 30 years of experience in the area of probate and estate administration, wills, trust and probate litigation. 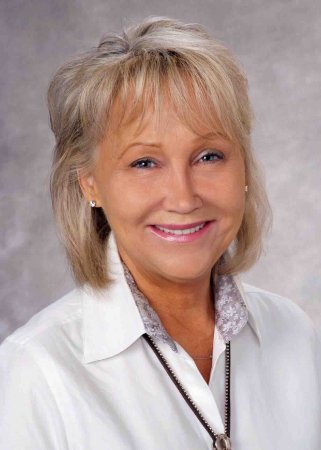 She is a member of the State Bar of Arizona and the Nebraska Bar Association. 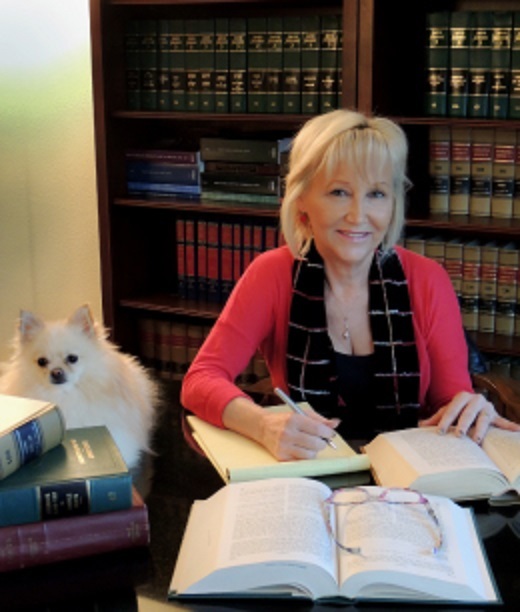 Her main area of concentration is the small estate affidavit procedure within the probate area. She charges a flat fee for this service. Ms. Leary also has experience in general civil litigation, probate litigation, probate, criminal defense and personal injury litigation. Before joining Leary & Wence, PC, Ms. Leary was a partner with the Leary & Leary law firm in Omaha, Nebraska and a member of the Leary Law firm. Ms. Leary is a member of the state bars of Arizona and Nebraska. She is admitted in all state courts in both states and in Federal Court in Nebraska.